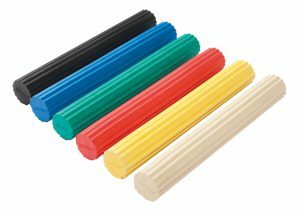 If you are looking to strengthen and increase your range of motion, look no further than the CanDo® Twist-n-Bend® Exercise Bars. Twist-n-Bend® bars are lightweight and portable making them perfect for people who travel and want to strengthen their wrists and shoulders on-the-go. You can twist this tool to help alleviate pain caused by Tennis Elbow, as discussed in our blog earlier this week. Also, as the name suggests you can bend the Twist-n-Bend® bars. Bending these resistance bars can do wonders for increasing shoulder strength. Aside from being able to twist and bend the 12-inch bar, you can shake it just like it’s 24 inch and 36-inch-long counterparts. Shaking the exercise bar can increases your range of motion and flexion. For a better shake, try the much larger 24-inch and 36-inch CanDo® Twist-Bend-Shake® Bars. 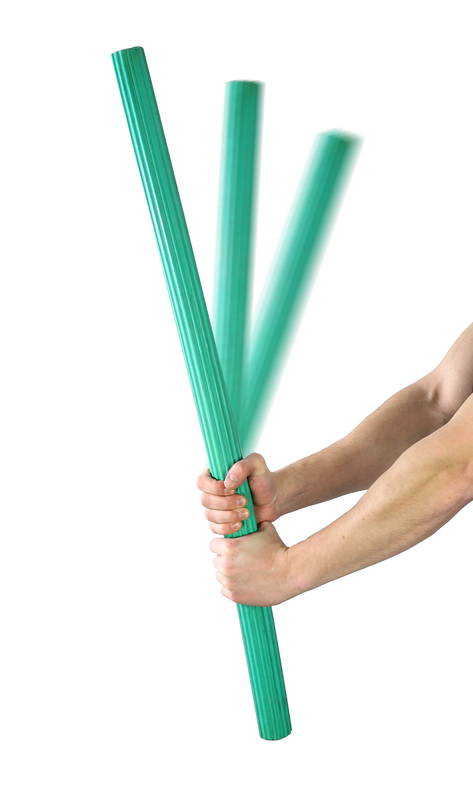 These larger Twist-Bend-Shake® Bars can sway more when shook. The longer the sway motion, the more the bar can flex and increase your flexion. You can control the amount of force needed to control the bar by slowing down or speeding up the flexion of the bar or changing to a different resistance bar. No matter the size, all CanDo® exercise bars can twist, bend and shake for a versatile exercise. To twist, grab the bar with two hands and flex one wrist forward and the other wrist backward. To bend, grab the bar at both ends and then try to move both wrists in. Shaking requires both of your hands to be on one end of the bar for you to do a shaking motion. Make sure when you are shaking the bar, that it is away from your face to prevent injury. For more advanced exercises with the CanDo® Twist-n-Bend®, check out our How to Treat Tennis Elbow article. To see if CanDo® Twist-n-Bend® Bars are right for you, please consult your doctor or specialist today. To check out our selection of CanDo® Twist-n-Bend® Bars, click here. To check out our selection of CanDo® Twist-Bend-Shake® Bars, click here.